Every week PCGamesN recount the highest performing titles on Valve’s platform, from the ten Steam top sellers to the Steam games with the most concurrent players. Why? Because knowing what games people are flocking to is useful for discovering new titles and reminding us of the ones we really ought to have tried by now. The first portion of this weekly roundup focuses on Steam sales – that is to say the games and DLC that are selling like proverbial hot cakes. We pull these entries from the Steam store itself, under the global top sellers page. The second part of our Steam charts rundown looks at concurrent players, which gives us some insight into the most played games of the past week. This week sees Monster Hunter: World takes two spots for the fourth week in a row and Yakuza 0 features in the top ten best-sellers. Meanwhile, No Man’s Sky continues to hold on to a spot in the most played games on Steam. Join us as we list the top ten games for each category along with a brief analysis of the week’s biggest surprises. 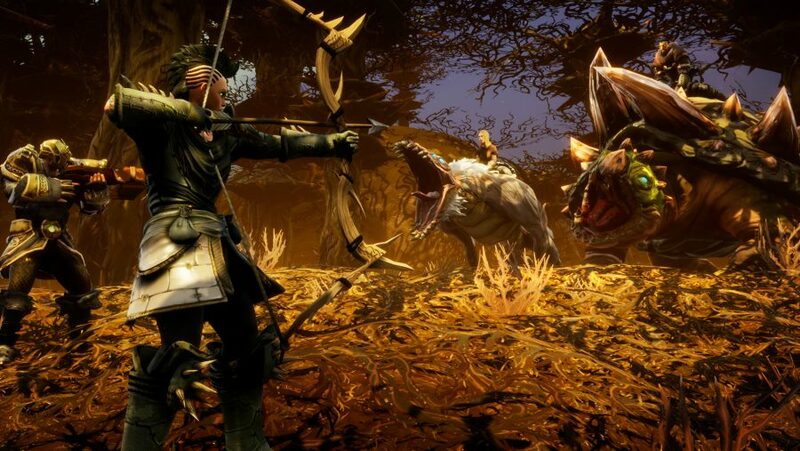 We’re still a week away from the launch of Monster Hunter: World on PC, but that hasn’t stopped the dino-slaying RPG from grabbing first and fourth (if you count the Deluxe Edition) spot in this week’s Steam charts – that’s a lot of pressure on Capcom to get the launch right. PC players are clearly very excited for the series to come to their beloved platform. 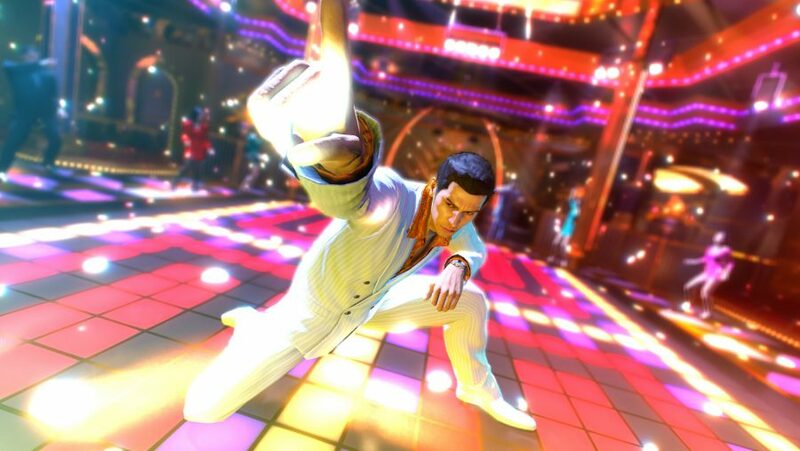 Yakuza 0 is another major Japanese gaming franchise that is only just making the leap to PC and appears seventh in this week’s Steam charts countdown. In third you’ll find No Man’s Sky, which is still on everyone’s minds thanks to a half-price discount and a massive multiplayer update. PUBG takes fourth spot, which is uncommonly low for the battle royale behemoth. Fifth and sixth positions got to Rocket League and GTA 5 – no surprises there. Stardew Valley nets a a spot in eighth, just above fresh-faced Early Access survival game Rend. Finally, Endless Space 2 manages to grab tenth place thanks via its latest expansion, Supremacy, which introduces a new major faction and a new type of massive ship capable of destroying entire systems. 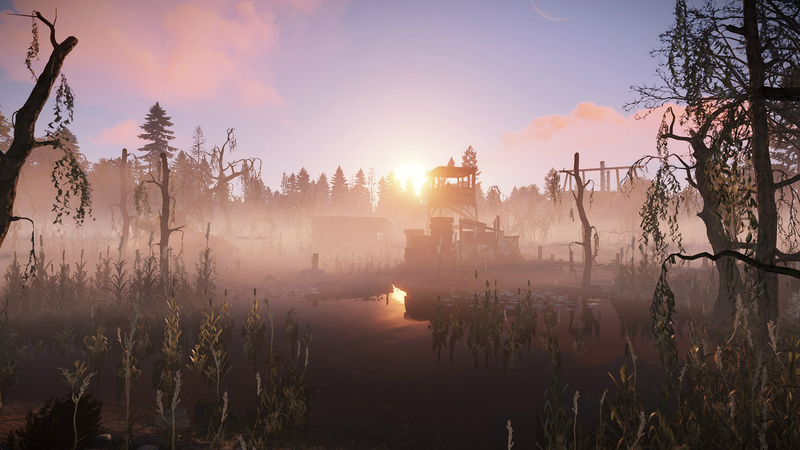 The only major change to the most played games on Steam this week is the reappearance of Rust. The multiplayer survival game has gotten itself a new update called Bandit Town, which introduces mini swamp biomes, new weapons, casinos, and a bunch of updates and bug fixes. To see how these numbers compare to last week’s check out the Steam charts for week 30, 2018. So, there you have it, these are the games people are buying and playing right now – perhaps it’ll help you find your next gaming addiction.